Plenty of local & community artists will be setting up shop at ECT. 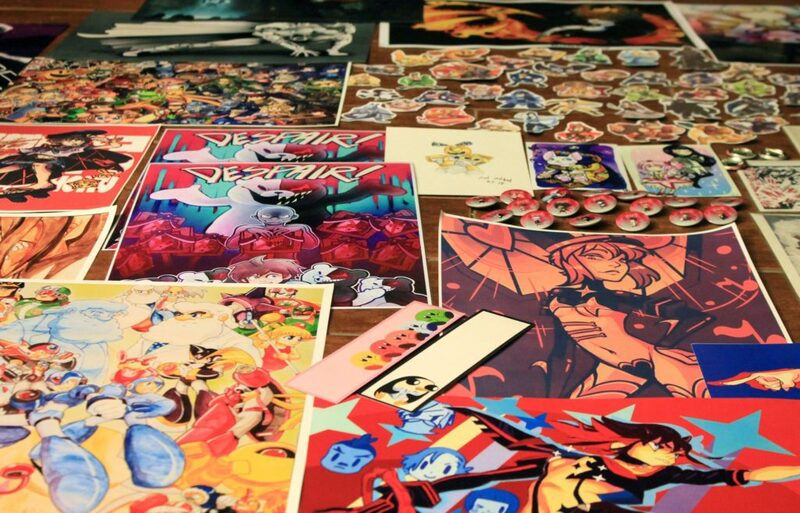 We’re sure you’ll find plenty of amazing fighting game character art to take home with you. If not, most artists are available to commission artwork of whatever you’d like.